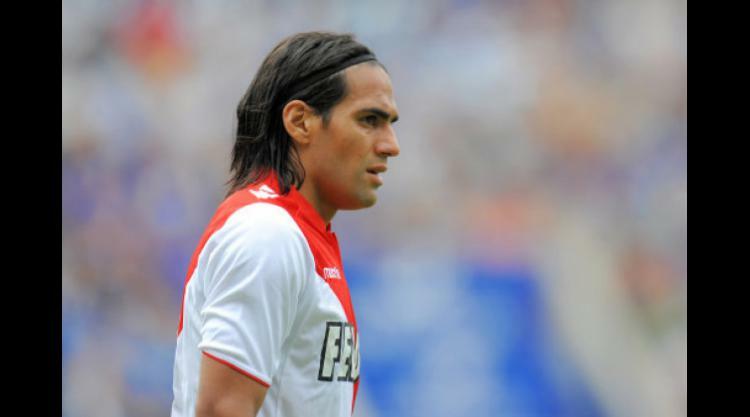 Monaco's Colombian star striker Radamel Falcao will miss the trip to Ligue 1 rivals Nice on Tuesday as he continues his recovery from a thigh injury. The former Atletico Madrid player came off during the 1-0 victory over Nantes two weeks ago and missed his side's 2-0 victory over Rennes on Saturday which kept them five points back of leaders Paris Saint-Germain. Falcao is currently third in the French top flight scoring charts with nine goals, one behind PSG's Uruguayan international Edinson Cavani and two behind his Swedish teammate Zlatan Ibrahimovic. French international defender Eric Abidal, however, is included in the squad for Claudio Ranieri's side who take on their lower table Cote d'Azur neighbours.